An expanded dition of the classic album from Tuxedomoon member Blaine L. Reininger, originally issued by Crepuscule in 1984 and now newly remastered from the original analog tapes. 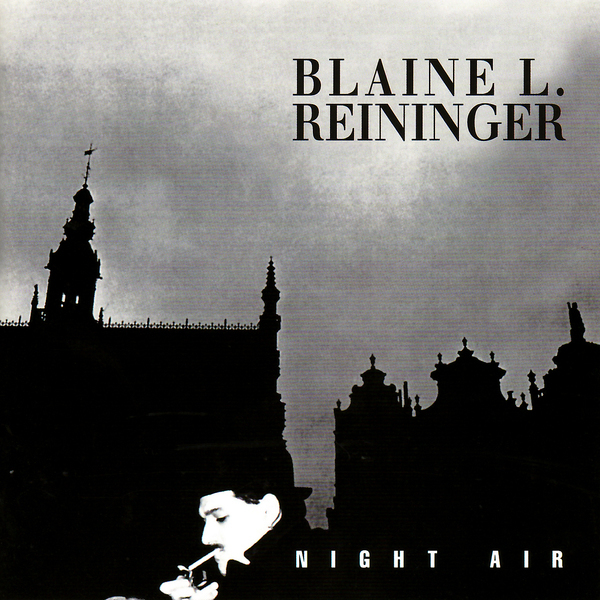 "Night Air was recorded in Brussels in 1983, shortly after Reininger left Tuxedomoon, in collaboration with former Sleepers guitarist Michael Belfer. Other guests include Steven Brown and Winston Tong of Tuxedomoon, and Marc Hollander of Aksak Maboul. The final mix was supervised by Gareth Jones, famed for his work with Depeche Mode, Einsturzende Neubauten and Wire. The part-instrumental album offers a sequence of bittersweet expatriate vignettes. "I suppose I should be grateful to the capital of Europe for providing the seed around which so much of my spleen could crystallize for so many years," explains Reininger, who hailed from Colorado via San Francisco. "Brussels provided me with such a rich source of melancholic poetry." 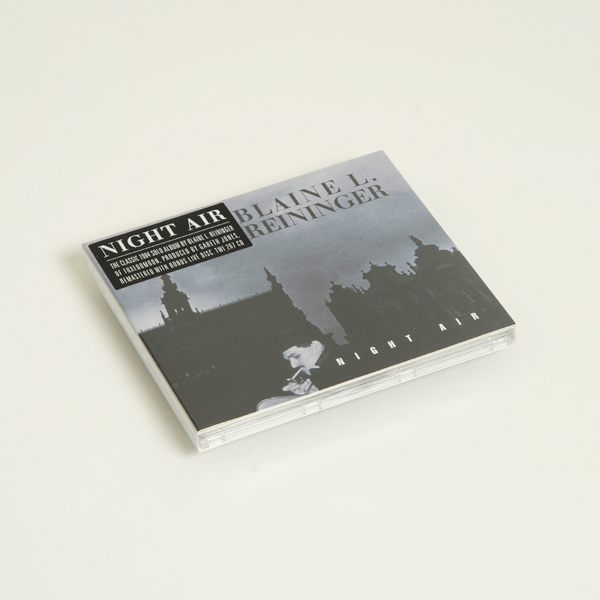 The 10 core tracks on Night Air include popular single Mystery and Confusion, as well as Birthday Song (originally performed by Tuxedomoon), the elegiac Ash and Bone, and the exquisite baroque pop of A Café au Lait for Mr XYZPTLK. 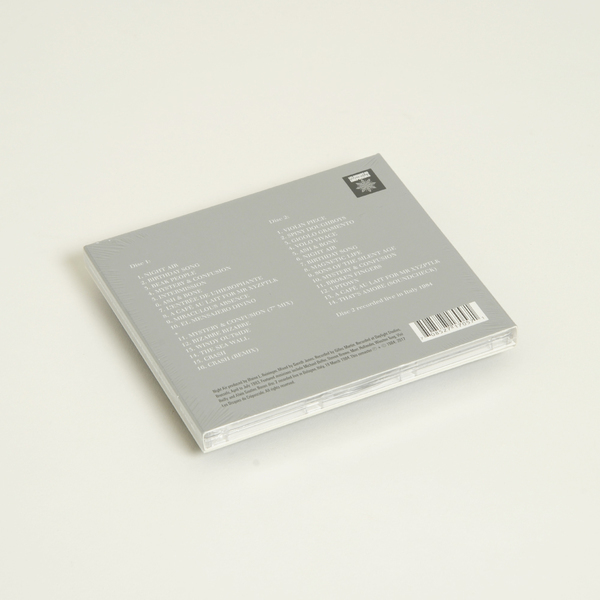 The 6 bonus tracks on Disc 1 include Windy Outside (a collaboration with Mikel Rouse), The Sea Wall (performed with Durutti Column) and two versions of Crash, written by Reininger and Belfer in 1980 for Tuxedomoon, and subsequently remixed by The Residents. Disc 2 preserves a previously unreleased live recording from Bologna, Italy, on 19 March 1984. Billed as the Spiny Doughboys Review, the 14 song set includes songs from Night Air and Broken Fingers." The deluxe 2xCD set is housed in a 6 panel digipack. Cover photography is by Charles Van Hoorick, with liner notes by Reininger, Belfer and Gilles Martin.